ZOOM ZOOM. 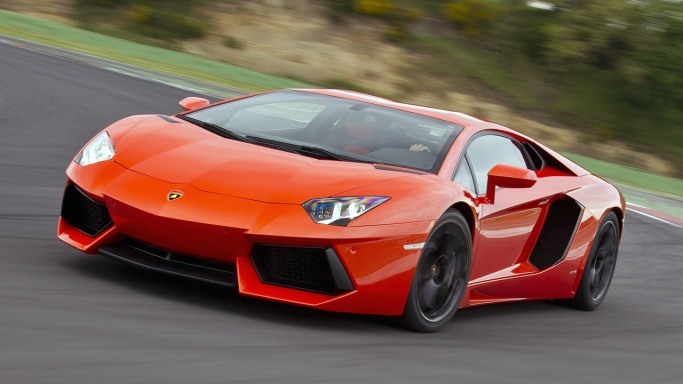 Have you ever driven a Lambourghini Embolado or Aventador? Ever sat in the cockpit of a Lotus Evora? When was the last time you took your date out in a Maserati Gran Turismo? If you’re like most folks, the answer to these questions is probably “never.” But that doesn’t mean you can’t find your way behind the wheel of a Ferrari Testarossa or Bentley Continental. At VIP Concierge, they make a habit of hooking their clients up with the greatest comforts any creature could endure, and exotic cars are one of their passions. Nothing is more American than a sporty foreign car on a wide open highway. Whether you’re trying to impress the unimpressionable, make a flashy entrance or just have a little fun, VIP can set you up with the car of anybody’s dreams—even yours. Maybe you want to give something out of the ordinary to that someone special who has everything. VIP understands, and they’ll love you for it. That’s not to say they don’t already. They’ll just love you more after they tool around town in the coolest car they’ve ever seen. VIP can make it happen for you. Nobody has more connections in the industry than they do. They’ll hook you up with a short- or long-term rental that will blow your mind. You’ll experience a level of comfort and luxury like you’ve never imagined. Your friends and family will know you’ve arrived when you make the scene in a vintage Jaguar XKE. Take everybody you know for a ride in the hottest car in town. Pamper yourself. Indulge your whim. Life is short. Drive hard while you can. Who deserves it more than you do? VIP Concierge isn’t for the average bear. They fulfill wishes and dreams, so wish and dream to your heart’s content. They’ll be right here, waiting to satisfy you. ZOOM ZOOM indeed. Melanie Massey, Director of Client Services at VIP Concierge Melanie Massey works in the luxury entertainment industry and writes about life in Hollywood. From movie premieres and award show tickets to celebrity holiday parties, Melanie arranges ultra-exclusive entertainment packages for VIPs in California and around the world.